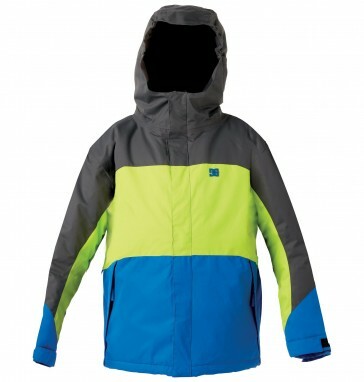 The DC Amo snowboarding jacket can be worn just like on the way to school. It is equipped with a snow guard to prevent the entry of water and snow. A water column of 5000 mm provides excellent resistance against snow rain and wind.